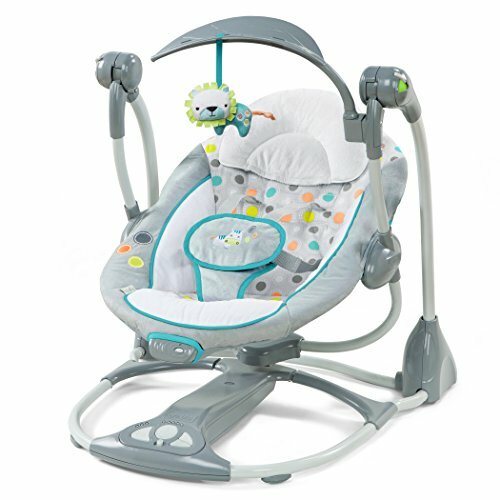 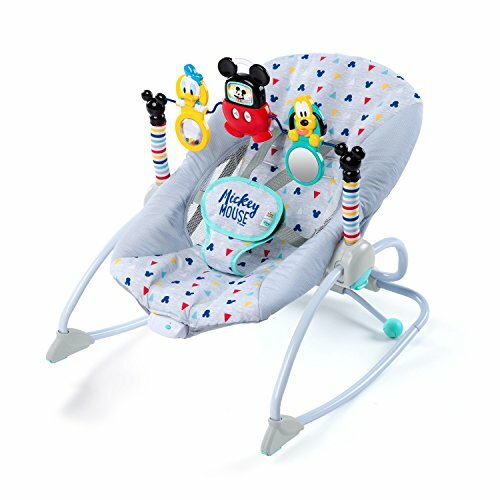 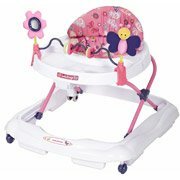 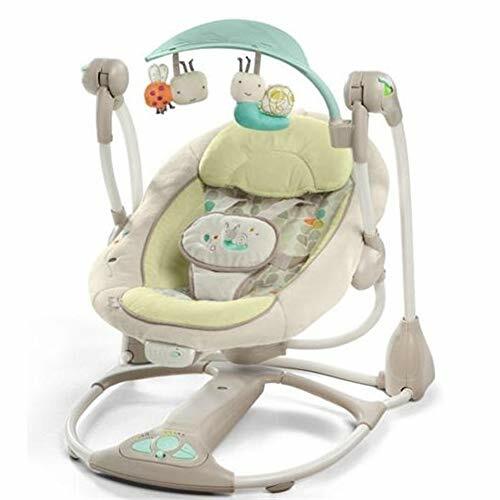 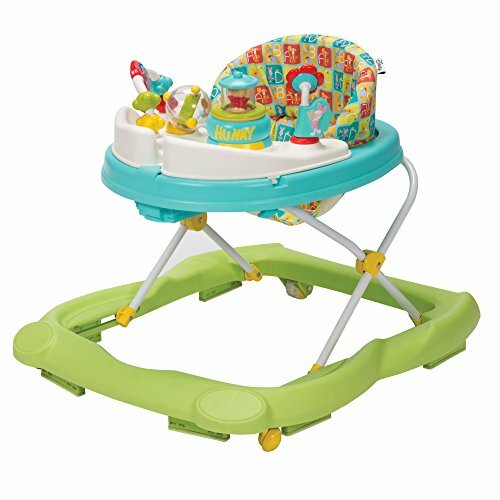 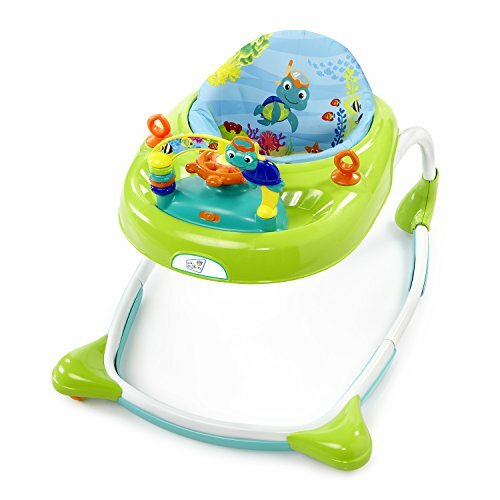 This lightweight bouncer can be used from newborn onwards, and is fitted with an adjustable 3-point harness for safety. 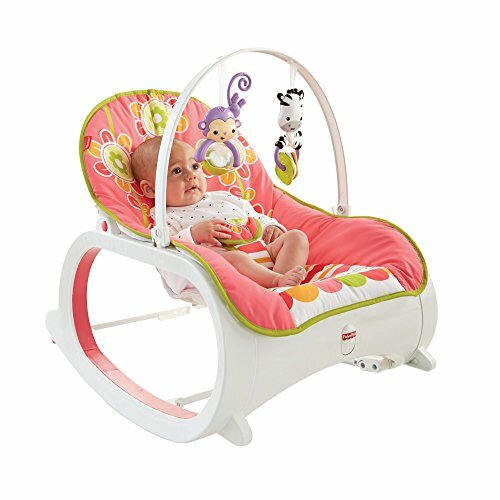 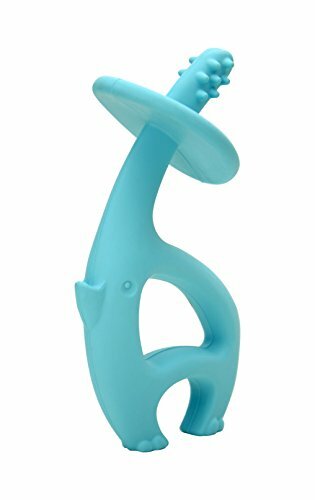 The Serenity Bouncer can be quickly and easily assembled and can be store flat when not in use. 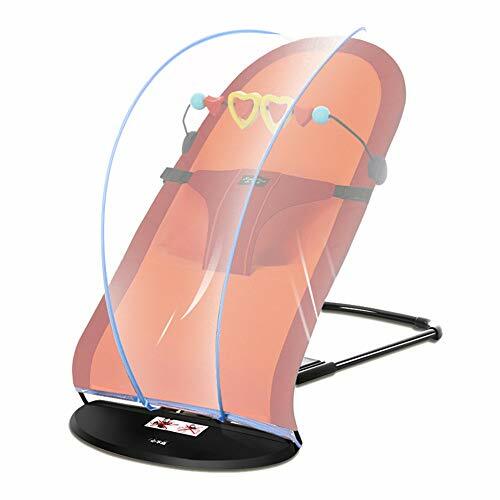 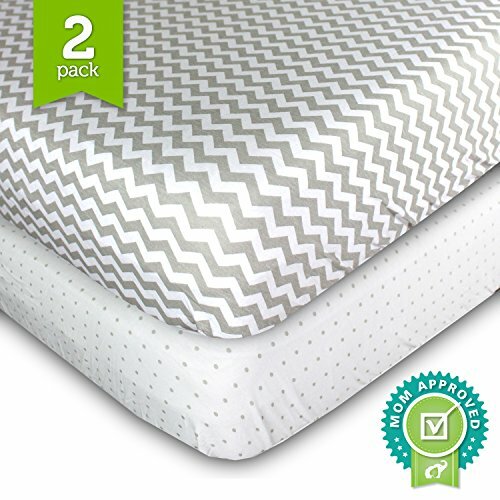 The Serenity Bouncers are available with a padded fabric edge, and they have a soft mesh seat, which contours to the child’s body and is perfect for use in hotter weather. 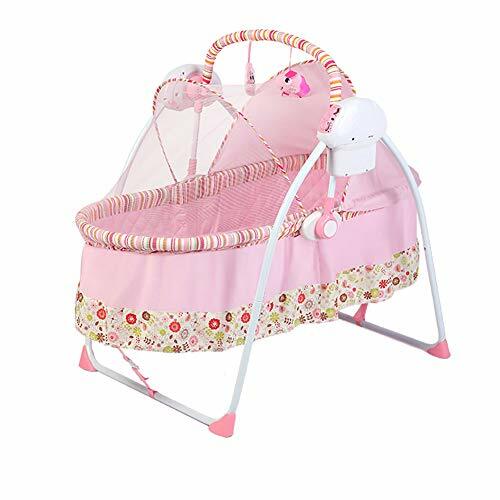 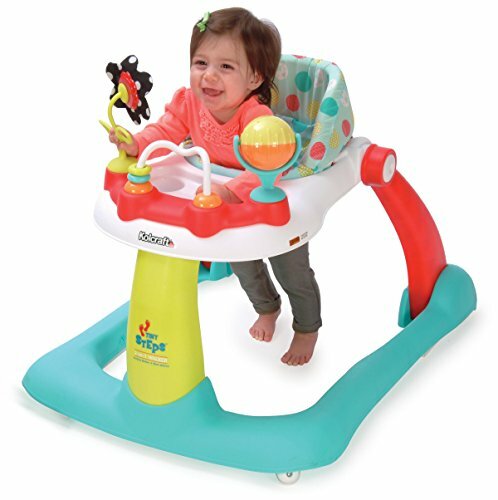 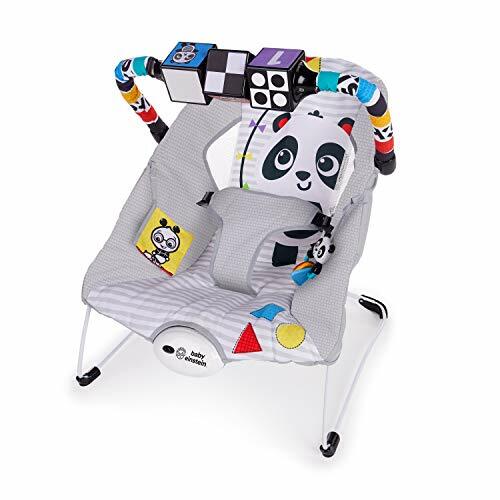 The robust steel frame is equipped with rubber feet to prevent the bouncer moving on the floor and will rock gently to soothe baby as the baby moves. 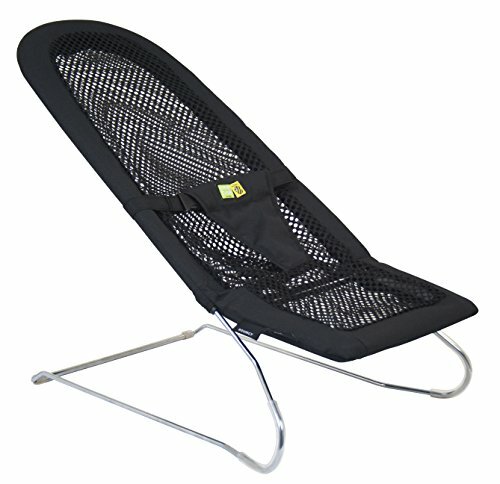 Mesh material on the seat which is ideal for controlling the baby’s temperature – Great for hot summer days as well!